From Naples, Florida, Paul graduated from University of Florida where he went on to fly helicopters in the Army. He met his wife, Cherie, in southwest Texas and then moved to Pensacola, Florida in 1997. A few years later they opened Running Wild and had 3 beautiful daughters. 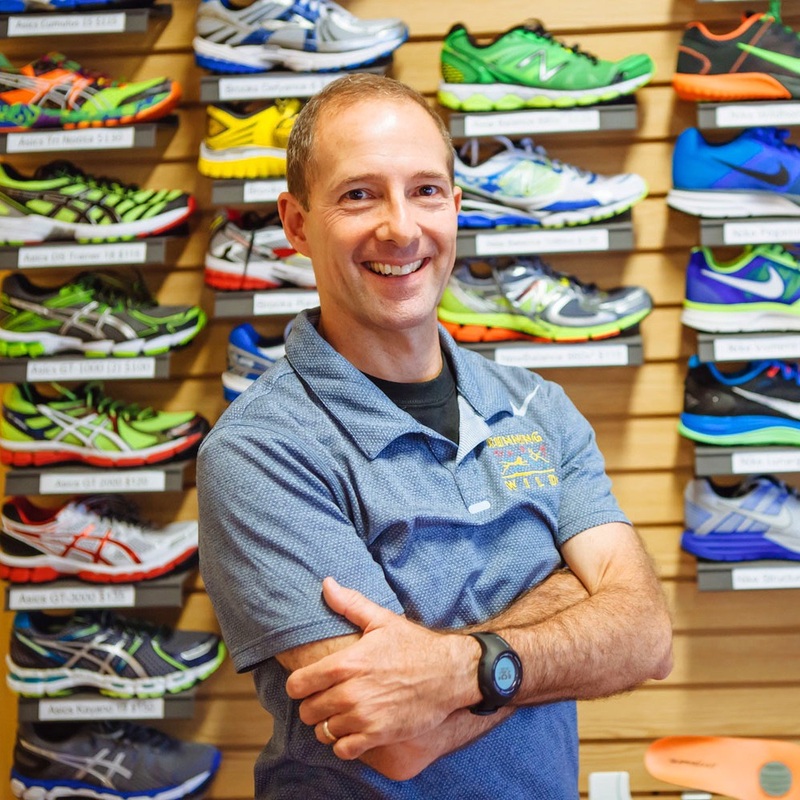 A runner and coach for over 30 years, he knows running and enjoys helping others reach their goals. From El Paso, Texas, Cherie grew up riding mountain bikes through the desert and working as a ski instructor. She ran competitively in high school and went on to run for Texas State University where she graduated with a Masters Degree in Communications and Marketing. She competed in countless marathons, and finished an Ironman one year after giving birth to twin girls providing endless inspiration to the running community. Mike is from Pensacola and after graduating from Catholic High School he lived in Los Angeles and then worked as a cycling guide through Vermont. He completed his first Half Ironman in the early 80’s and has the experience to lead any level of athlete. Graduated from FSU, Mike has an Excercise Science degree as well as a Masters in Business. 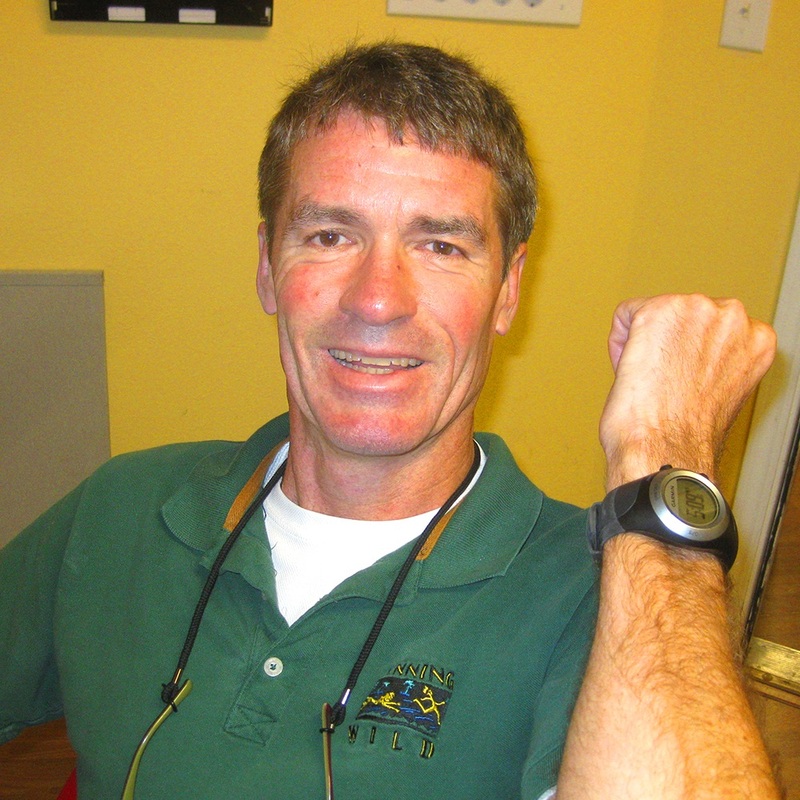 Originally from Clearwater, Bill lived many years in Tallahassee and recently moved to the area from Kansas City, KS. 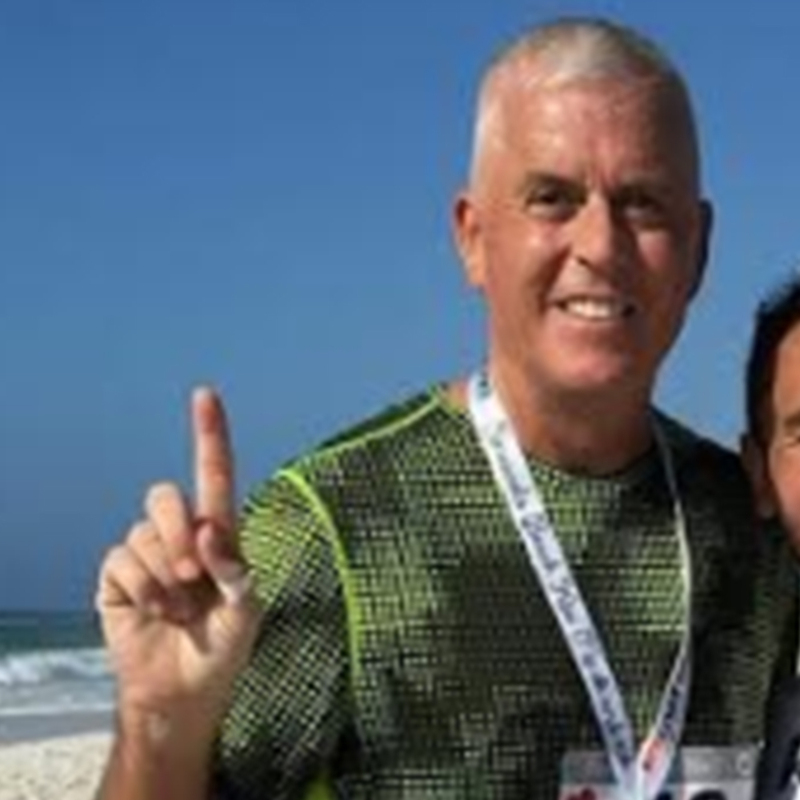 He has competed for many years in distance running from 5k to marathons. His main aim now is to stay healthy! 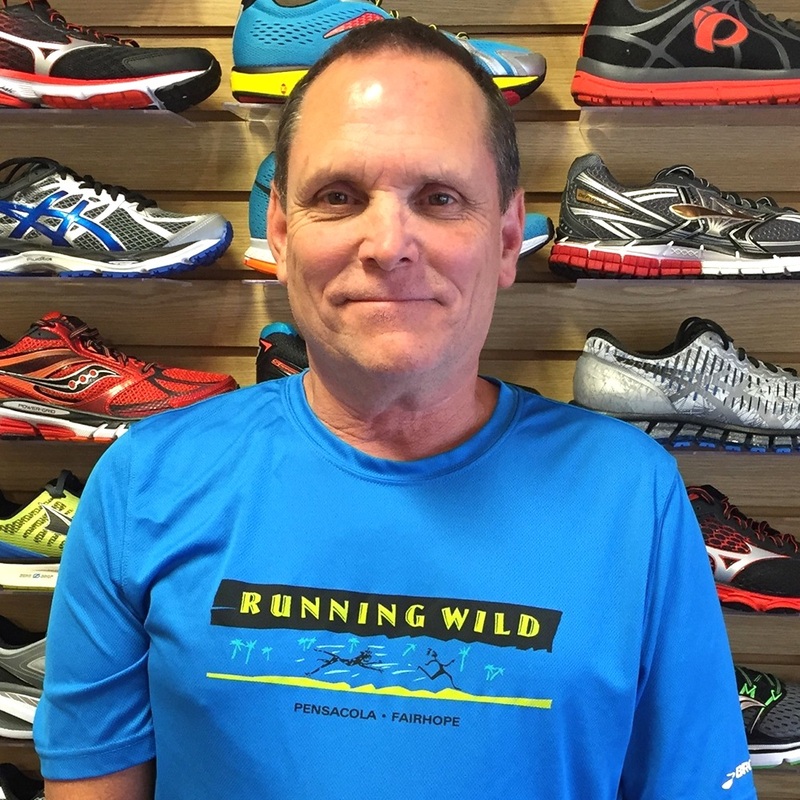 Bill’s constant positive attitude and extended knowledge of all things running has made him a key addition to our team. Lynne Virant has worked in the health and fitness field for over 18 years as a personal trainer, coach and now a Doctor of Physical Therapy. She is also a Master Instructor for TRX, training instructors all over the country. 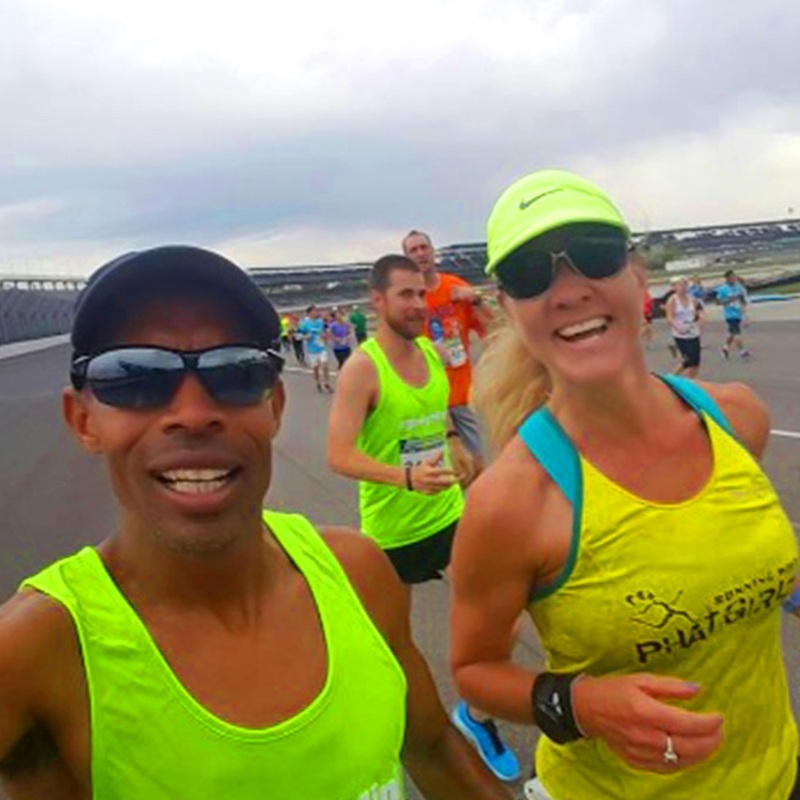 Her mission is to educate, empower and transform people to move and feel better so they can live and play better!Lynne loves the way running pushes her, and she empathizes with people who use running as a way to get in shape. However, she believes that runners may also need to get to shape to run- to minimize injury risk and to keep running! 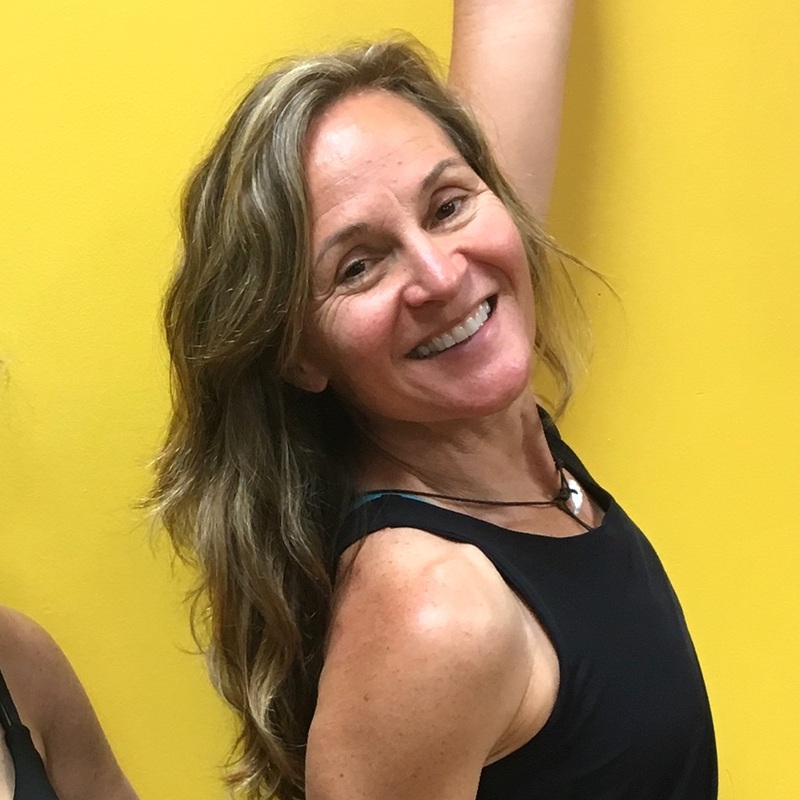 In addition to directing the Training Program at Running Wild, Lynne is also the owner of The Movement Clinic, a Physical Therapy, Fitness, and Wellness Company in Pensacola. Misty was born & raised in Gulf Breeze so she is a local to the area and knows about half the town. 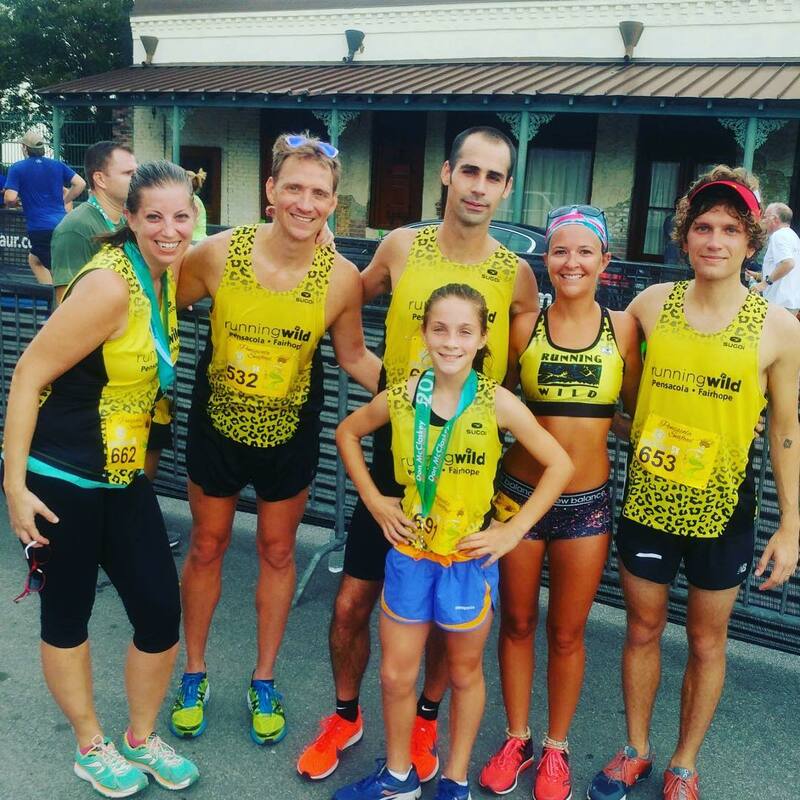 Misty was introduced to the running community by her older brother, who co-owns the Run Pensacola series. 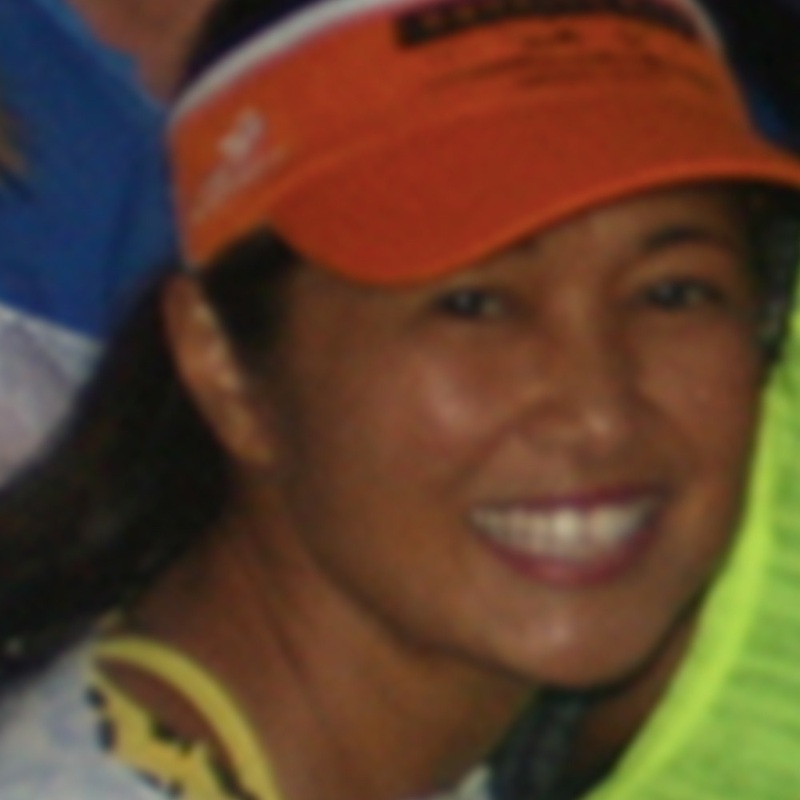 You can catch her at every race in town either running or at the finish line cheering others on.If she isn’t here at Running Wild you can find her at the beach catching some rays, fishing, boating and paddle boarding.Misty is a huge fan of hand made jewelry, so she has fallen in love the Motivation Wraps. She appreciates the constant reminder that she needs to keep believing in herself. Before coming a stay-at-home mom for 3 kids, Laura was an elementary school teacher. 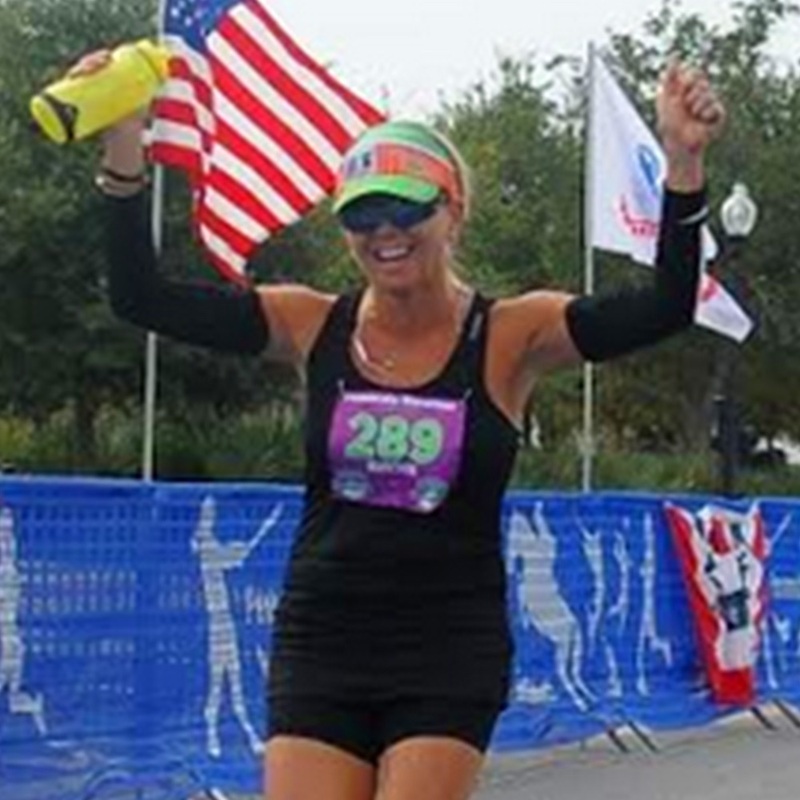 She moved to Pensacola in 2000 and at 43 years young began her running journey! She started running to maintain a healthy weight, joined a Running Wild 5k class and was hooked! Joy grew up in Gulf Breeze and loves the beach and being outdoors. She began running ten years ago and eventually trained with Running Wild for her half and full marathons. She likes to start her day with a run in where it provides quiet time and reflection. 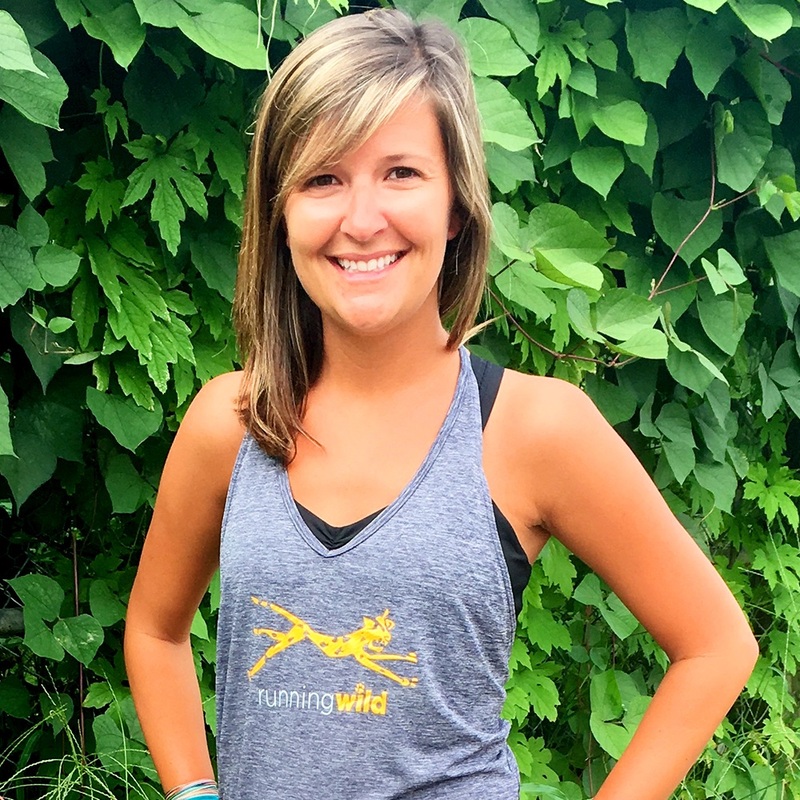 She has a degree in education and hopes to teach you the love of running. Her favorite quotes are “Greatness begins beyond your comfort zone” and to always remember to “run the mile you’re in”. Mike Lance retired to Pensacola from Springfield, IL with his wife, Lynne, in 2015. They are alumni of the University of Alabama and are avid fans of the Crimson Tide. He enjoys crossfitting 6 days a week at Alpha Omega, fishing with his buddies and spending time with his family and pets. A track athlete in his younger days, Mike has just recently returned to running after joining My First 5k at Running Wild. He is excited to renew his passion for racing along with his class!